Bitcoin has been a focal point of much controversy in the past year. Despite enormous price fluctuations and companies like Mt. Gox being shut down, Bitcoin is becoming more popular than ever. An increasing number of customers is choosing mobile as their platform of choice for doing business. Bitcoin industry is not an exception. Since 2012, Apple has dropped three popular Bitcoin wallets apps, starting with BitPak and Coinbase. Earlier this year, Blockchain.info app, last and most popular of all Bitcoin wallets for iPhone has been dropped from the app store due to the “unresolved issue”. It has been rumored that Apple is making such moves because they are developing their own mobile payment platform. 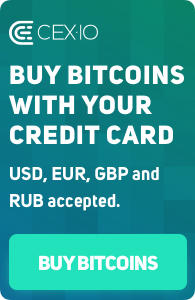 There are however, numerous apps for tracking current Bitcoin exchange rate, news and even Bitcoin educational apps. Some of the most popular apps include Bitcoin Ticker, Coinbits as well as minimalistic designed ZeroBlock. They all have features like news, alerts, charts as well as market intervals. While Bitcoin Ticker is completely free, Coinbits and ZeroBlock offer in app purchases to remove the ads and get colored charts respectively. Bitcoin by Udemy is by far the most popular educational app and offers numerous courses on various topics regarding Bitcoin industry and mining. 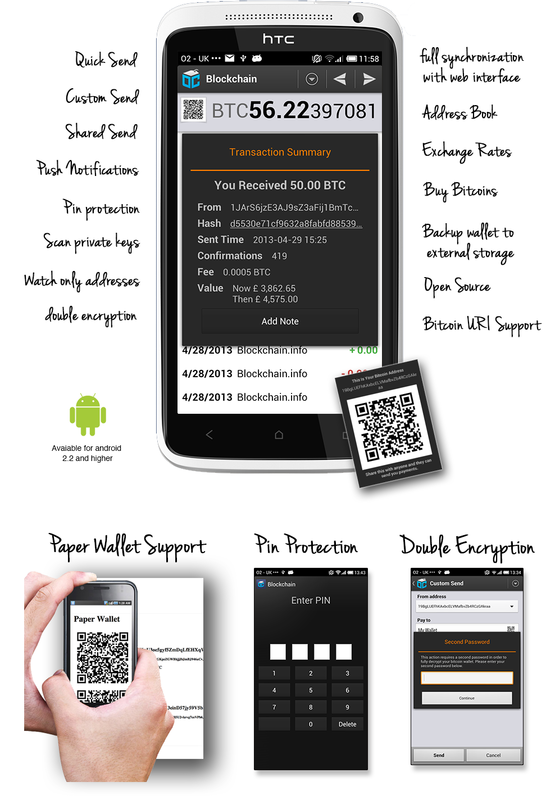 Android platform is more friendly towards Bitcoin wallets and apps than Apple’s iOS. Most popular wallets include Bitcoin Wallet, Mycelium Wallet as well as Blockchain.info wallet. While Mycelium Wallet is offered in 4 additional languages, offers encrypted PDF backup as well as no block chain installation, Blockchain.info app offers integration with Blockchain website, advanced security features and compares its ease of use with that of PayPal. Moreover, BitcoinSpinner and Electrum are two popular lightweight wallet apps. When it comes to monitoring current Bitcoin value, aCurrency is by far the most popular app. Apart from Bitcoin, it tracks more than 180 different currencies. However, some Android users prefer to get the latest exchange rates via Widgets. For them, XBT Apps has developed Bitcoin Widget. Mobile apps are definitely the future of doing business. Some platforms are more open than the others to new technologies and trends. It is important to evaluate both convenience and security when it comes to choosing your Bitcoin wallet. 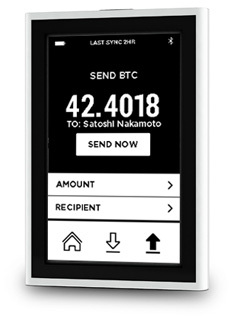 Bitcoin mobile apps are definitely a big market for software developers. 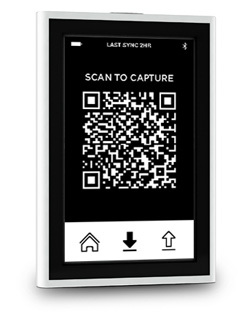 Still, there is another, emerging competitor in the Bitcoin wallet and app arena. Butterfly Labs, best known for its Bitcoin mining software is coming out with Bitsafe, a secure hardware Bitcoin wallet. Even though users are accustomed to managing their digital lives with their mobile phones and computers, Bitsafe might prove to be an important competitor. The main advantage is virus protection, which is one of the biggest concerns that customers have when it comes to using Bitcoin payment systems on mobile platforms. It is hard to predict the future of the Bitcoin app industry, however one thing is certain: it will be an interesting one. CEX.IO Bitcoin Commodity Exchange will introduce its official mobile app soon. It will enable users to use all the platform’s functions as on the website. Stay tuned and be the first to test our app!